GearBest is back with a hot deal - the CHUWI LapBook 15.6 notebook featuring the Intel Cherry Trail x5-Z8350 ULV CPU and 4 GB RAM for as low as US$179.99. 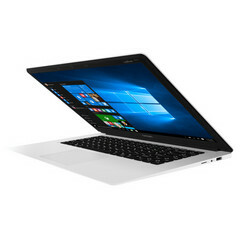 GearBest has the CHUWI LapBook 15.6 on sale this weekend for US187.99. Make sure to act fast as the quantity is limited and these models are selling like hot cakes. 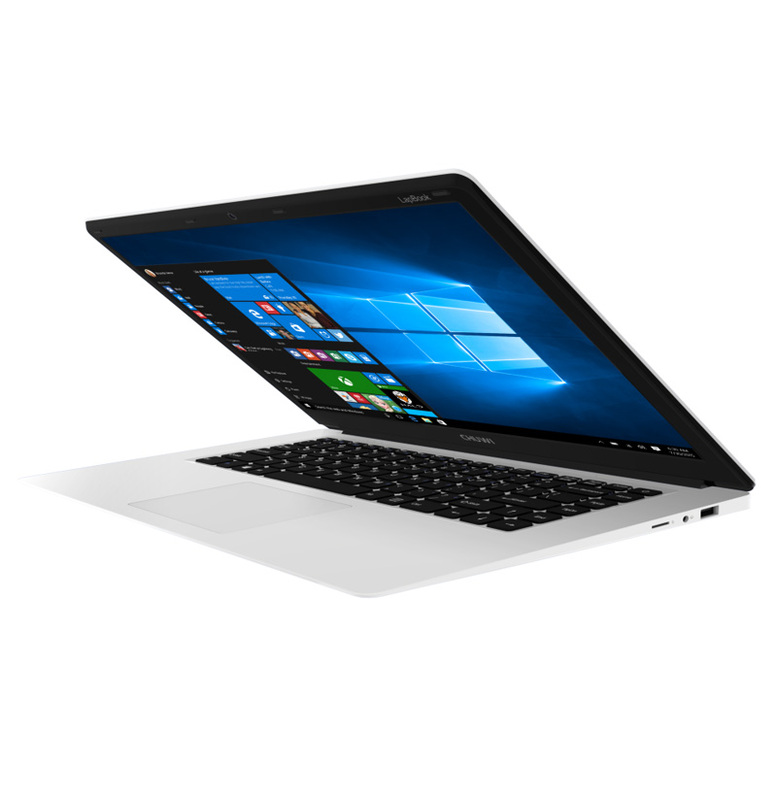 The specs of the CHUWI LapBook 15.6 will not blow anyone away, but at least it has a 15.6-inch display with 1080p resolution and comes preinstalled with Windows 10. It is powered by the ultra-low voltage Intel Cherry Trail x5-Z8350 CPU that features 4 cores / 4 threads and is clocked at 1.44 GHz by default, with Burst frequencies maxing out at 1.92 GHz. This CPU consumes only 2 W, so the provided 10,000 mAh Polymer Li-Ion battery may last up to 8 hours. You can use the “Chuwilaptop” discount code and shave off an additional US$8.